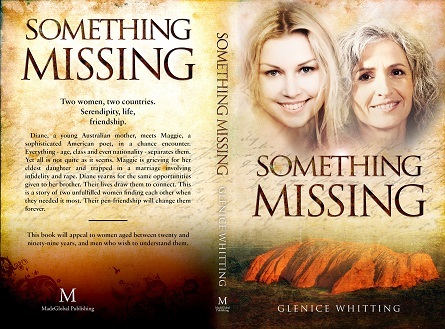 In two days the winner of a copy of the novel , Something Missing will be chosen from the subscribers to www.glenicewhitting,com. If you haven’t subscribed already why not take this opportunity to get your name on the list and a copy of the book could be winging it’s way to you. The Perfect Australian Mother’s Day Gift. A book that deals with two women and their life-long pen-friendship will be the perfect gift for Mother’s Day on the Sunday 14th May. This book and a bunch of gorgeous flowers would brighten any mother’s heart. 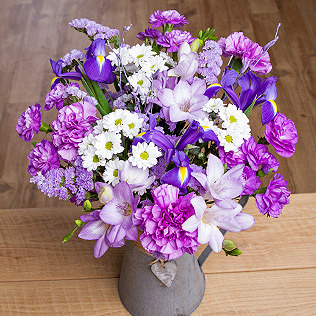 Unfortunately for this competition Mother’s Day in the UK was on the 30th of March 2017. I guess. if you are in the UK you could always keep your hard won copy for a more opportune time, maybe even 2018. I don’t know why, but the years seem to fly past at an ever increasing pace. Good heaven, soon half this year will be gone and we’ll be thinking once again of celebrating Christmas. I’ll be drawing drawing the winner of the competition on the 2nd of May instead of the last day in April because many subscribers are from England. I must be fair to them . I will never get used to the fact that when it is Tuesday morning here it is Monday evening in London. You should see the times we have our MadeGlobal Publishing masterclasses. It’s usually aproximately 10pm Saturday night for English Authors while the Australian authors get 9am Sunday morning , And then there are authors from USA, Ireland, Belarus to name a few. 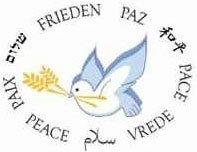 Best wishes to all who have taken the time and trouble to participate in this competition.